On Friday, March 30th and Saturday, March 31st, Out of This World Radio & TV will be hosting a free Wine and Spirits event at the Tokeland Hotel in Tokeland, Washington, about an hour and fifteen minutes from Olympia, Washington. The event starts at 12 noon at the Tokeland Hotel with Ted broadcasting his radio show live from 2 pm to 4 pm. During the show, he will bring in ghosts and other spirits who live at the hotel, with the help of Olympia psychics and aura readers Carolyn and Gerry White. Psychic and aura readings will be available on both days at the event, with Michiko Hayashi giving a special presentation on Dr. Masaru Emoto’s Message from Water on Saturday, March 31st. Her event will be free, but donations will be requested for children’s books. Proceeds from the event will benefit the Emoto Peace Project children’s charity. The event is from 12-8 pm on Friday and on Saturday from 9 am- 3 pm. 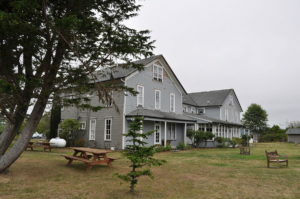 Overlooking Willapa Bay and the Pacific Ocean, it was built in 1868 and is one of the oldest hotels on the West Coast. Rooms for Friday, March 30th will only cost $35 a night. To reserve a room, please call the Tokeland at: (360) 267-7006 or Katherine at (206) 755-8515, or Ted at: (509) 750-9793 or 1-888-879-8339, or email: outofthisworld1150.com. 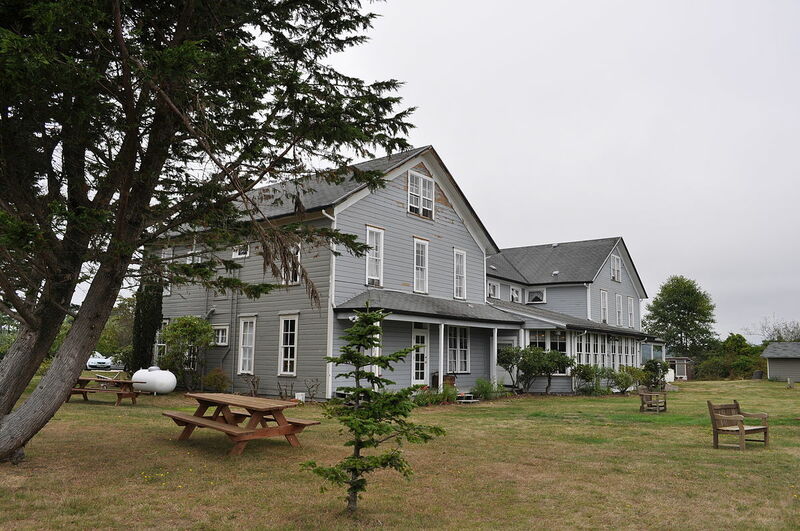 The hotel is located at: 100 Hotel Road, Tokeland, Washington 98590. I want to thank Chris at the Cranberry Road Winery, Kristy at Brady’s Oysters, and Katherine at the Tokeland Hotel for making this event possible. This should really be a fun event … the Tokeland Hotel has beautiful and uplifting Lemurian energy. I hope you all can come to this fun filled free paranormal event!